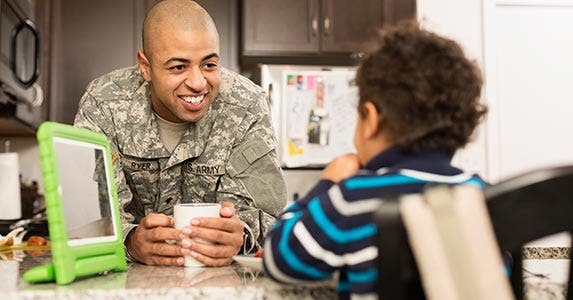 Veterans Affairs mortgages, or VA loans, have become lifesavers for homeowners who don’t want to miss out on ultra-low mortgage rates but are struggling to refinance with conventional loans. Rock-bottom rates and tighter underwriting standards have led to a huge demand for VA loans from refinancers, says Michael Frueh, loan guaranty director for the Department of Veterans Affairs. CALCULATE: Use this VA loan calculator to estimate monthly payments on your loan. 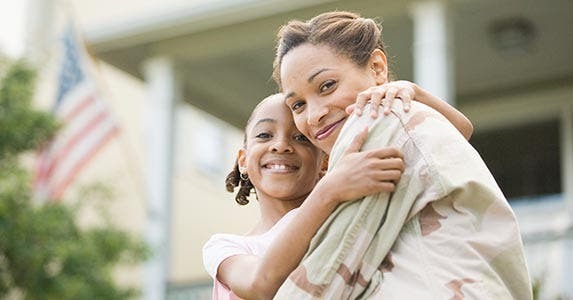 “As values in the market continue to stabilize, veterans can take advantage of lowering their interest rates to today’s unprecedented lows,” says Deborah Ames Naylor, executive vice president of mortgages at PenFed, the Pentagon’s credit union. RATE SEARCH: Comparison shop for a VA loan today. 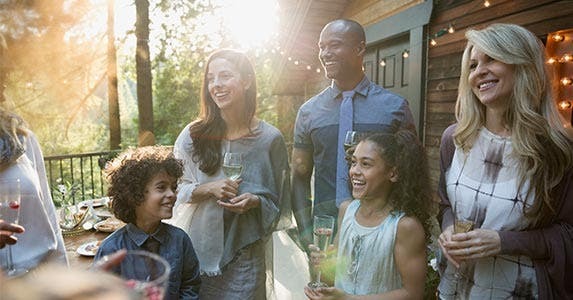 Homeowners who already have a VA home loan can reduce their monthly payments or shorten the term of their loans through a streamline refinance program known as the interest rate reduction refinance loan, or IRRRL. 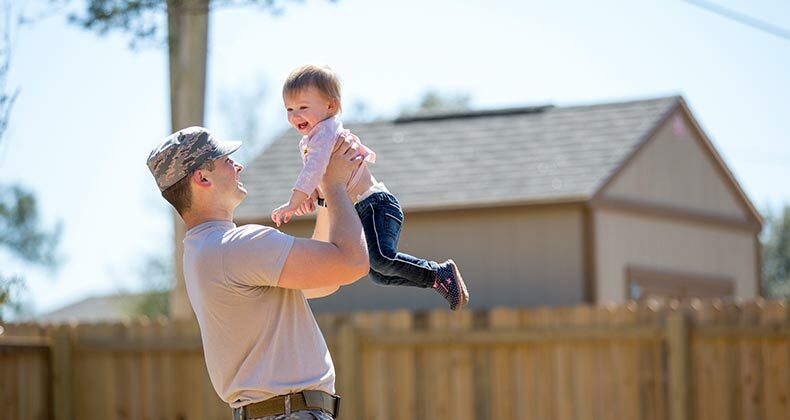 Borrowers refinancing an existing VA home loan through this streamline program pay a lower funding fee than they would pay under other VA loan options. The fee generally is 0.5% of the total loan amount and can be added to the loan balance. 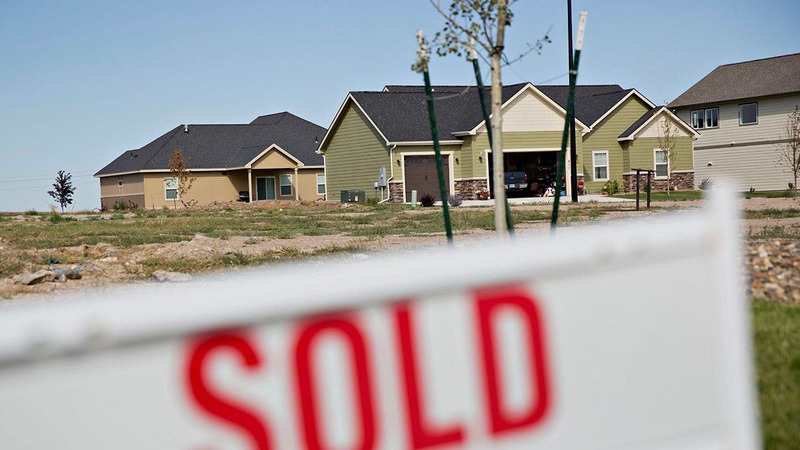 The refinance cannot be used to pay off a 2nd mortgage, Naylor says. Borrowers who have a 2nd mortgage would need approval from the 2nd lender to have the loan subordinated. Homeowners who have equity in their homes may get cash back when refinancing, according to the VA rules. 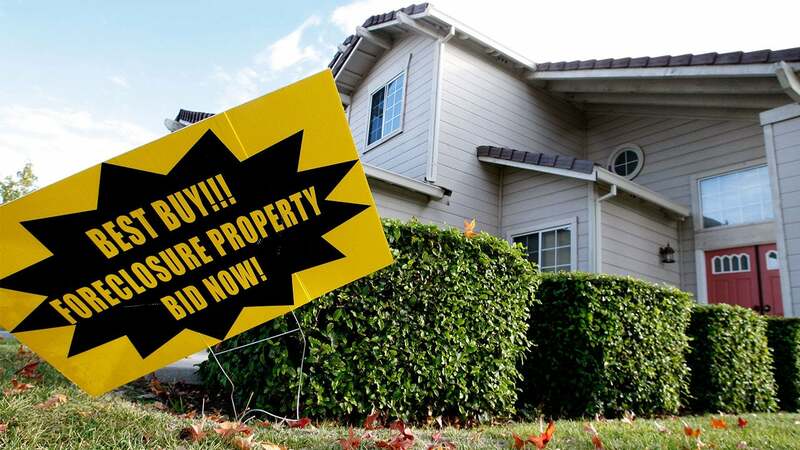 Some lenders may not allow cash-out refinances because of their internal rules. Some lenders allow the homeowner to refinance up to 100% of the home’s value to pay off the old mortgages. Generally, most members of the military, veterans, reservists and National Guard members are eligible to apply for a VA home loan. 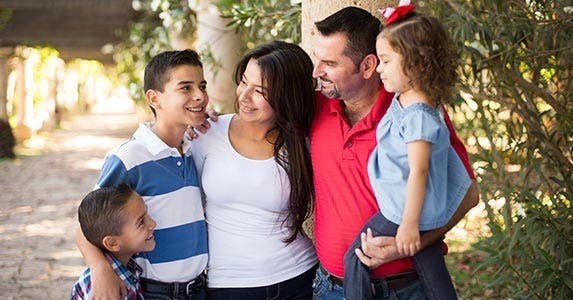 Spouses of military members who died while on active duty or as a result of a service-connected disability may also apply. Funding fees for cash-out refinances vary from 2.15% to 3.3%. The fee can be added to the loan balance. It falls under the cash-out refinance program, but that doesn’t mean the borrower actually gets cash back, as many lenders won’t allow it. 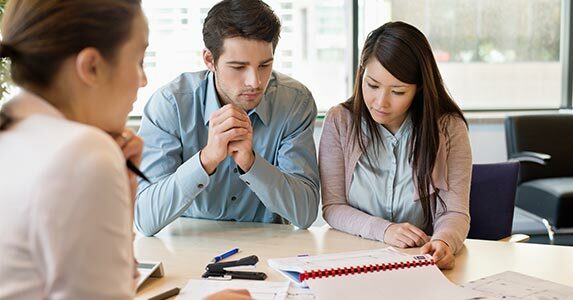 But generally, the homeowner can refinance up to 100% of the home’s value, which is a huge plus in the current lending environment. “Clearly the biggest advantage is the availability of 100% financing,” Naylor says.